Cape Blanco State Park lies north of Port Orford, Oregon just off of Highway 101. 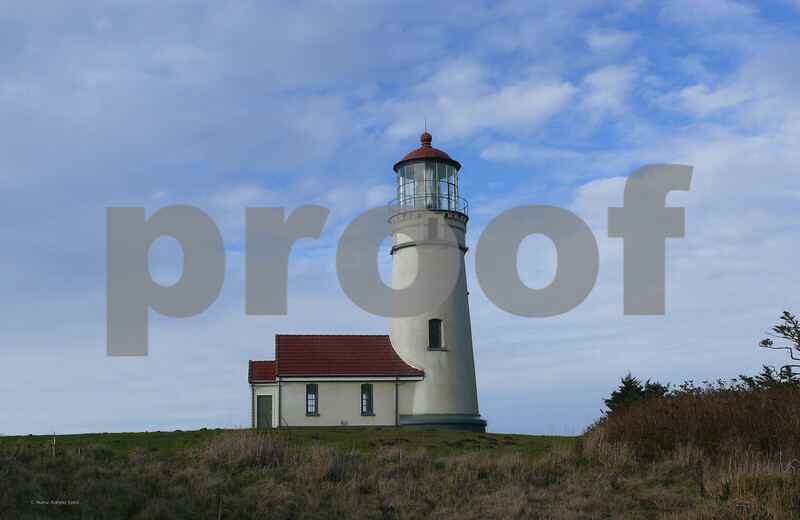 The Cape Blanco Lighthouse. Photographed December 11, 2008 at 10:42 am.